Therapedic Twin, Full, Queen & King Sets are now ON SALE! 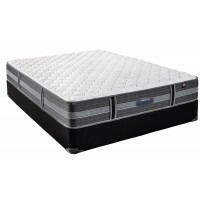 Come browse our vast mattress lineup of all American Made Therapedic Mattresses! We also offer adjustable bases, mattress protectors, encasements, pillows and much more to suite your needs. 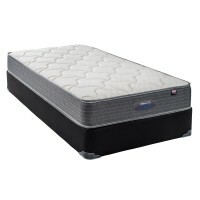 Take a "test rest" on our mattresses and find your ideal comfort level. Innerspring, Hybrid, Foam, Coil Encased Springs, Double Sided and more styles available! 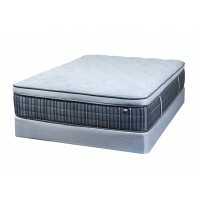 If we deliver and setup your mattress we haul away your old set for FREE!